Must see! Nicest in the complex! Everything new! 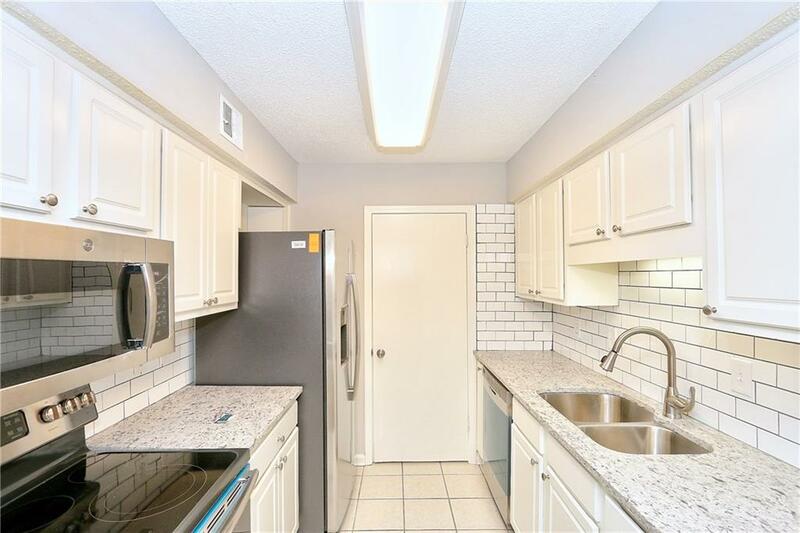 This cozy 2bd/2bth has New Kitchen with white wood cabinets, granite tops, & BRAND NEW appliances. 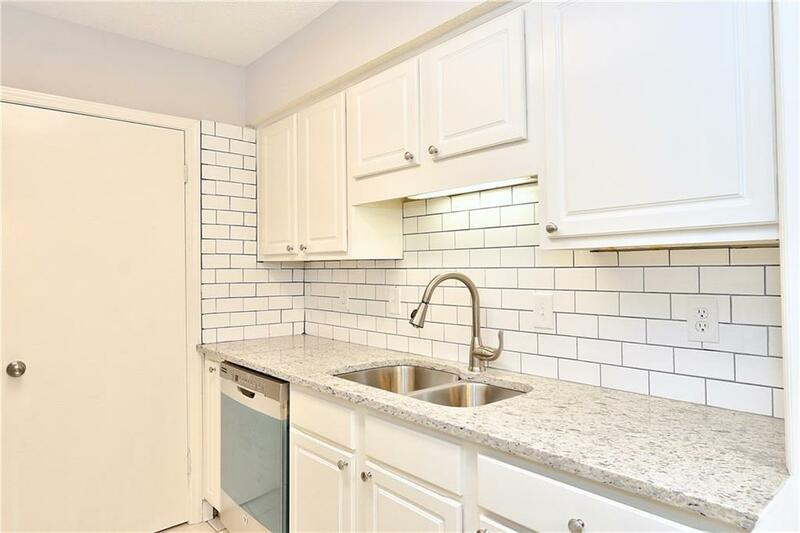 Updated baths and Washer & Dryer incl. walk-in closets New hardwood flooring & carpet, doors, fans & paint! HOA includes trash, water, pest, ext ins, gym, pool, clubhouse, tennis. 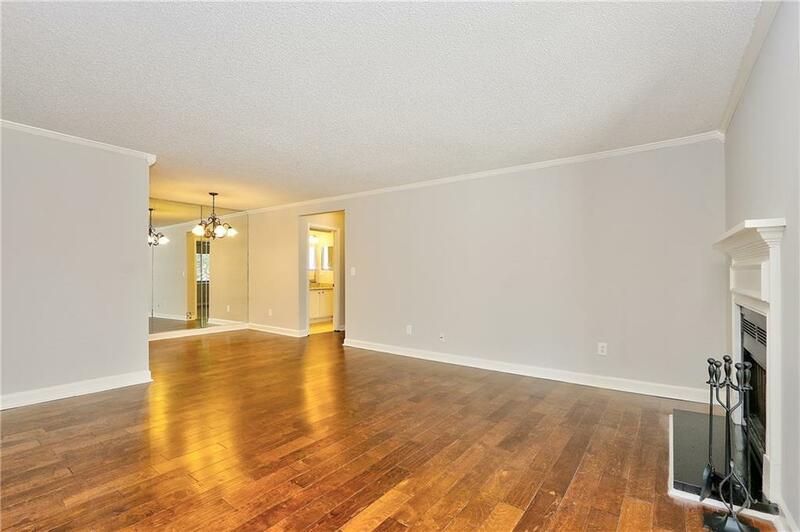 Easy access to 400, pub trans, restaurants and shopping, parks & the Chattahoochee River! Close to Downtown Sandy Springs, Roswell & Dunwoody! 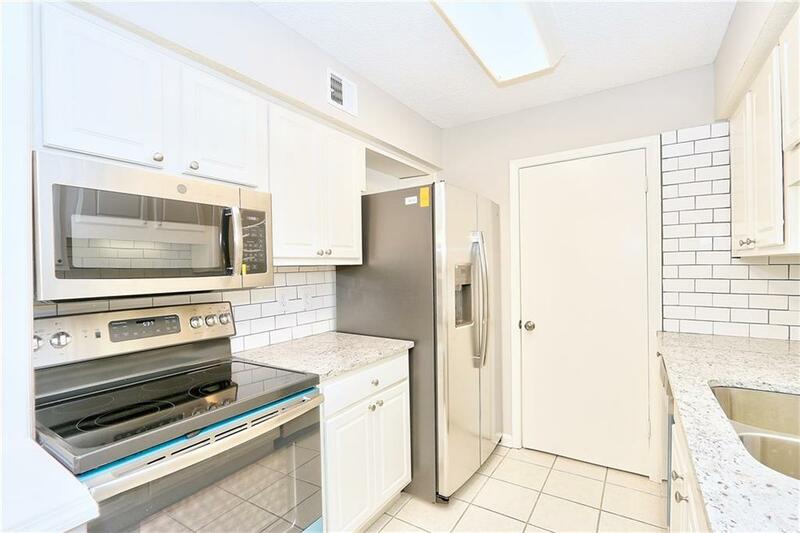 Seller will pay $2500 in Closing Costs! ATTN AGENTS Pls see AGENT ONLY remarks for showing instructions.